The primates of Africa are diverse and magnificent animals disappearing in the wild due to human activity. PASA is doing its part to inspire and empower people to save these amazing species. Primates are a group of mammals that include our closest relatives: great apes (chimpanzees, bonobos, gorillas, orangutans, and humans), monkeys, and prosimians (which includes lemurs and lorises). 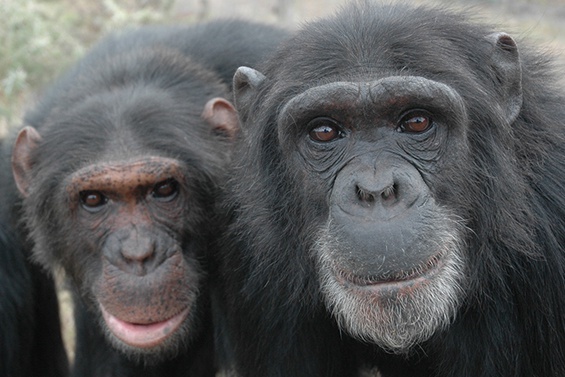 Chimpanzees, which share more than 98% of their DNA with us, are extremely intelligent animals known for their sophisticated use of tools for obtaining food. 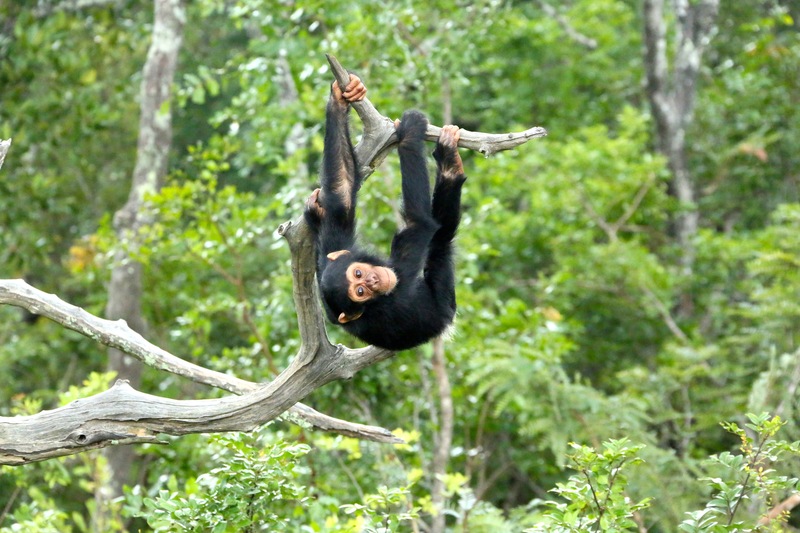 Although chimps have so much in common with humans, man-made problems threaten their existence. 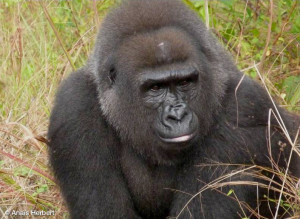 Gorillas spend their days foraging for food and relaxing, playing and socializing in their family groups. Though these animals are capable of living peacefully in coexistence with their human neighbors, they are endangered by illegal hunting and habitat loss. 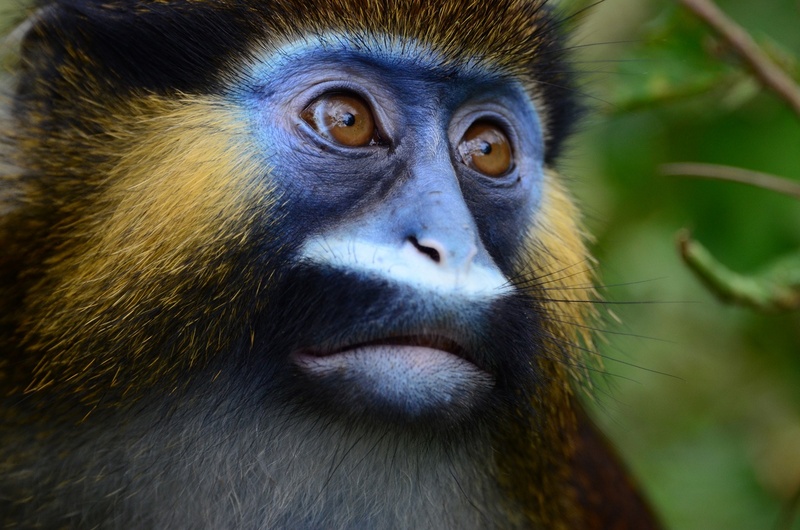 Dozens of African species of monkey are rescued and rehabilitated by PASA member wildlife centers each year, some of them on the brink of extinction. 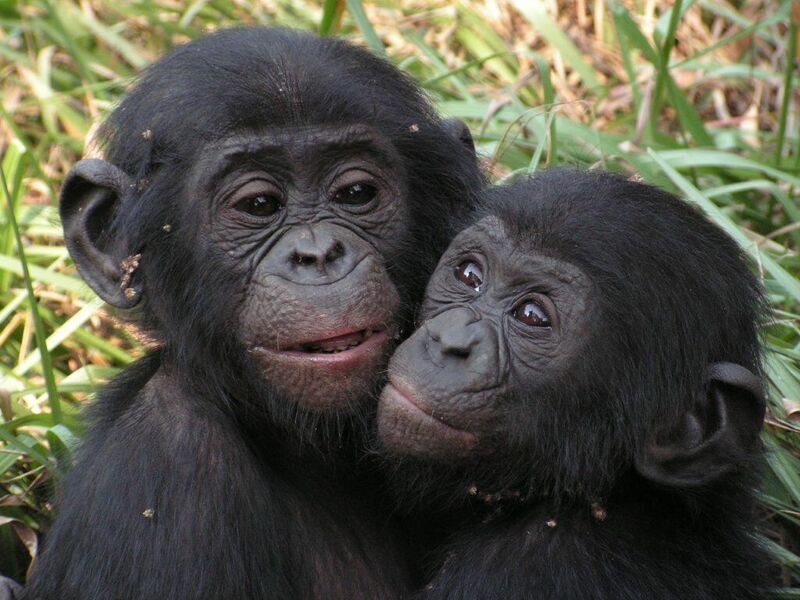 Bonobos, also sharing close genetic ties to humans, are a peaceful and resourceful species. Due to a number of factors, including political and civil unrest in surrounding human populations, illegal poaching and habitat loss, these great apes are facing a major decline in numbers.